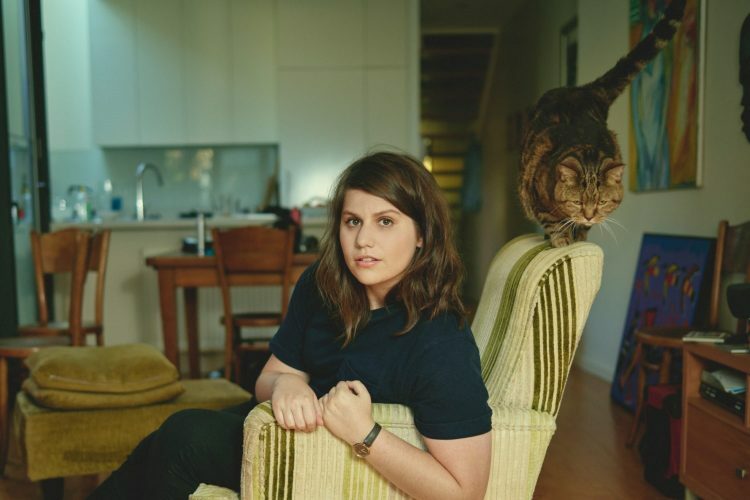 Today, Melbourne-based songwriter Alex Lahey shares the new single, “Am I Doing It Right?” from her forthcoming album, The Best of Luck Club out May 17th via Dead Oceans and announces her first set of North American tour dates in support of the album. Following the album’s first single, “Don’t Be So Hard On Yourself,” “Am I Doing It Right?” brings Lahey’s knack for writing super catchy melodies with relatable lyrics to the forefront. Kicking off with a performance at Outside Lands in August, Lahey will hit the road for her first run of North American tour dates in support of The Best of Luck Club. The tour will take Lahey here to New England in the form of an August 25th date at Great Scott in Boston, MA. A full list of dates is below, with tickets on sale this Friday at 10am local time. Sat. Aug. 17 – Dallas, TX @ Deep Ellum Art Co.